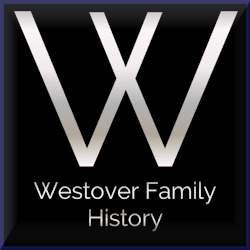 Thank you for responding to the Westover Family History event to be held 9/22/18 in Rexburg. We appreciate your response and participation. If you have additional questions or concerns please contact me at this link.